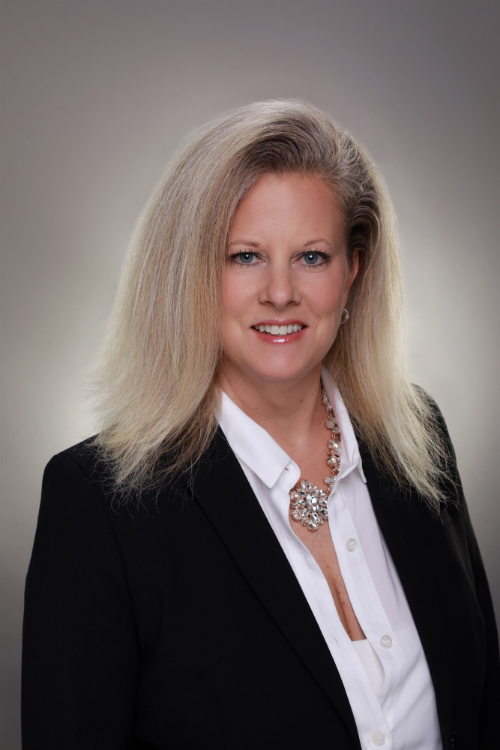 Robbi Taylor is a licensed broker and has been working in the Real Estate Industry since 1993. She began her career in Real Estate assisting one of the top Real Estate agents in the United States. With a wealth of knowledge selling homes, she moved into the lending business for several years as a wholesale mortgage broker at OwnIt Mortgage and Washinton Mutual. Missing the excitement of selling homes she went back to being a Real Estate Broker with the #1 office in the Glendale area for several years. Having worked with Great American Financial for many years she finally decided to call it her home and help customers with their lending needs. Throughout her career, she has worked in almost every area within the Real Estate industry. Robbi has worked as both a buyers and sellers agent, with wholesale lending, and escrow giving her the experience to help clients with any need that may arise. She prides herself on being able to help them achieve the American dream of owning a home. In her free time, Robbi loves to spend time on the water in Lake Havasu, AZ with her husband, Chris and her children, Cole and Zoe.